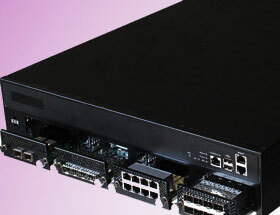 IPCdevice COM provides 1U and 2U rackmount network appliances with extremely powerful Intel® processors for demanding network applications. 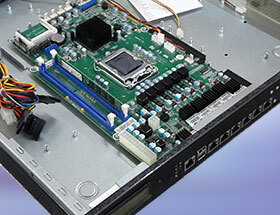 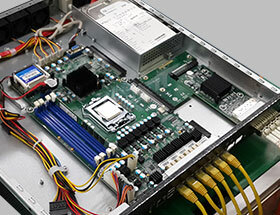 There are also extra redundancy features like hot-swappable system fans and multiple Ethernet module bays for flexible port configuration. 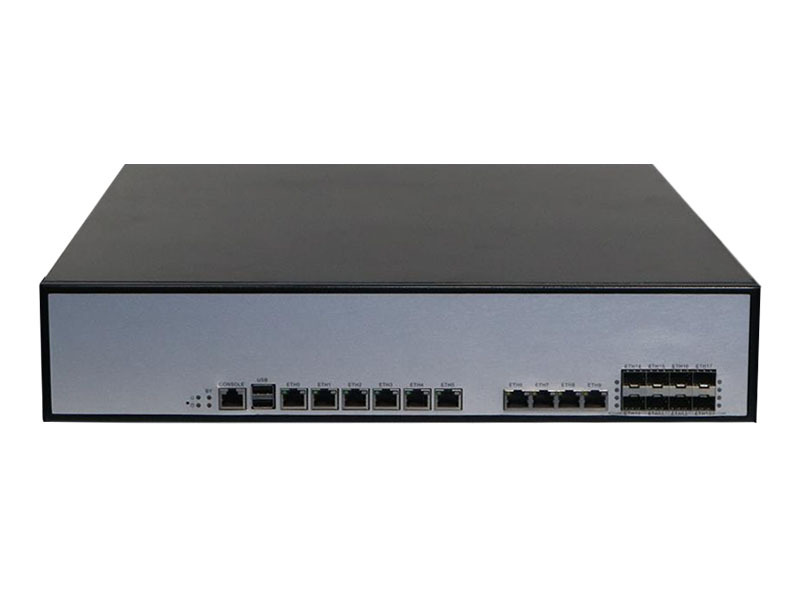 These appliances are ideal for DDoS, enterprise UTM, enterprise firewalls, intrusion prevention systems (IPS), application delivery and WAN optimization.